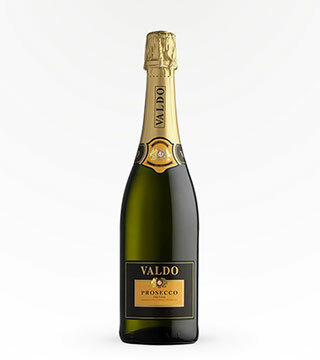 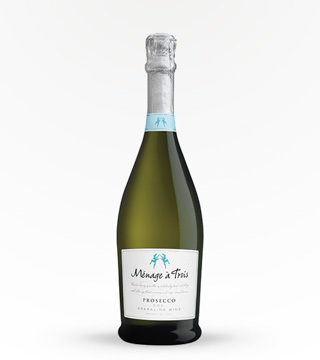 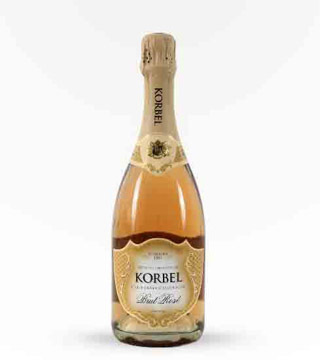 Considered the Grand Cru of Prosecco the tiny "Superiore di Cartizze" piece of land is located in Valdobbiadene, in the heart of the Prosecco DOCG area, and is set like a jewel amidst the steepest hills around San Pietro di Barbozza, Santo Stefano and Saccol. 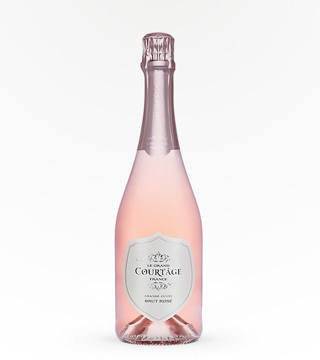 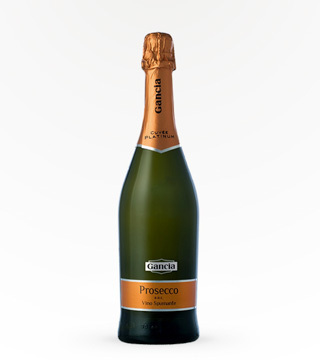 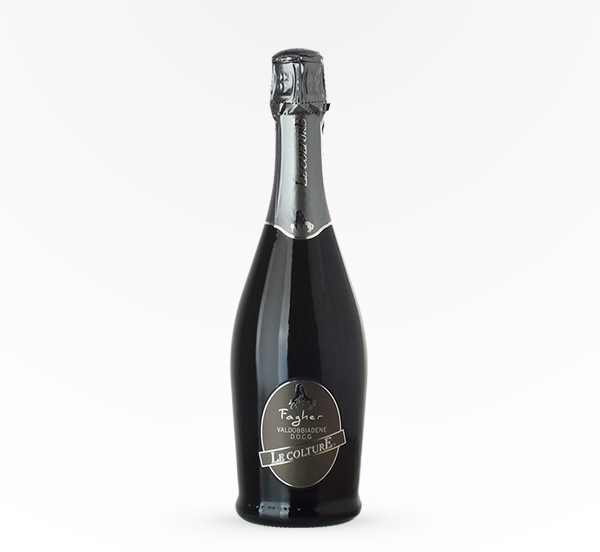 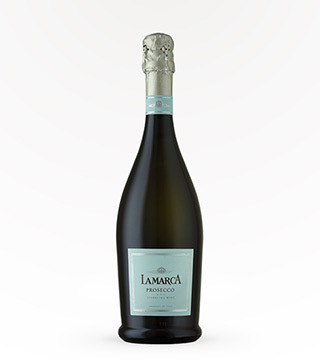 Only 106 hectares in size, the Cartizze area supplies the best grapes in the Appellation, which are made into this Prosecco Cartizze, a highly treasured sparkling wine that achieves the best quality in the DOCG Conegliano-Valdobbiadene area. 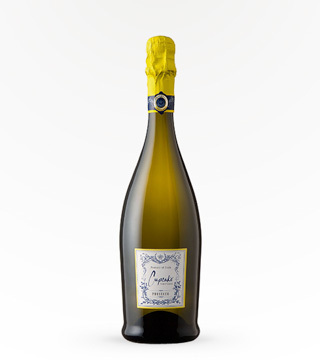 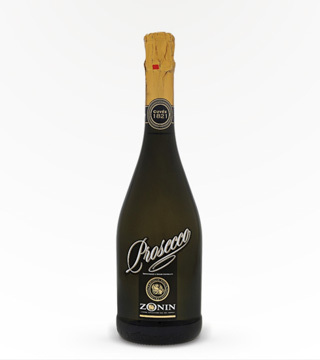 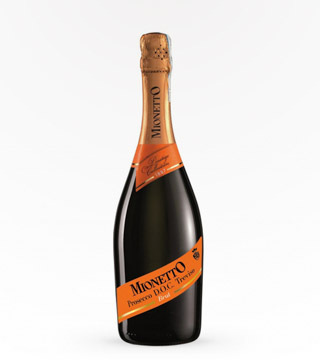 Opulently sweet like most Prosecco wines from the Cartizze cru in Valdobbiadene, with 23 grams of residual sugar per liter, this nevertheless shows exceptionally fine balance thanks to zesty acidity and plenty of dry extract suggesting that the fruit was harvested at admirably low yield levels.